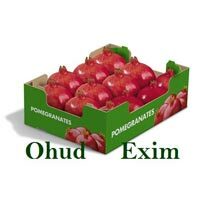 We are functional as Fresh Pomegranate Manufacturer, Exporter and Supplier in Gujarat, India. 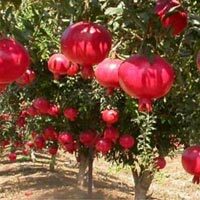 We deal in a variety of Fresh Pomegranate including Bhagwa and Ganesh Pomegranates. The handpicked, Fresh Pomegranates have excellent taste and are enriched with essential nutrients. 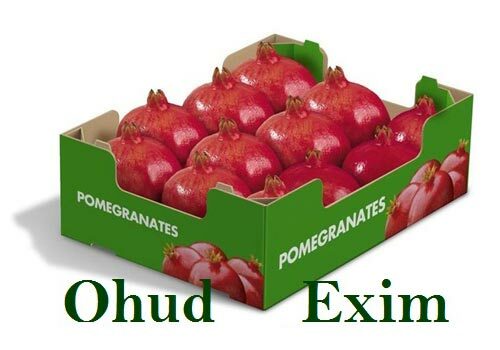 Fresh Pomegranate can be purchased in bulk from us. Cartons Per container 4200 Cartons palletized in 40 feet reefer container.